OSHA makes updates to their regulations every year with the objective to continuously improve workplace safety and efficiency. 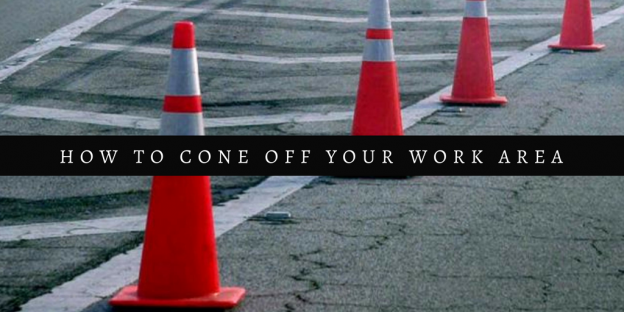 When workplace functions are more efficient, safety is often easier to obtain and hazards are more easily and quickly caught to help prevent accidents from happening. For 2017, OSHA is updating their policies on tracking workplace injuries and illnesses, and the policy on walking-working surfaces and personal fall protection systems to make workplaces safer and more efficient. 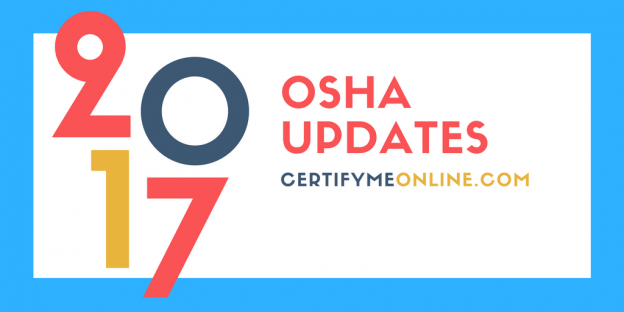 This entry was posted in OSHA News and tagged 2017, aerial lift, Certify Me Online, Fall Protection, OSHA, Safety, Workers, Workplace on January 12, 2017 by admin. A recent incident on December 13, 2016, made news when a local resident captured a video of improper work zone marking performed by utility workers. Comcast employees failed to properly alert and steer drivers clear of the aerial lift work zone and consider the slippery road conditions, causing a few slide-offs and one minor collision. This entry was posted in Aerial Lift Training and tagged Accidents, aerial lift, Certify Me Online, Cone, Guidelines, Life, Road, Safety, Worker on January 11, 2017 by admin.